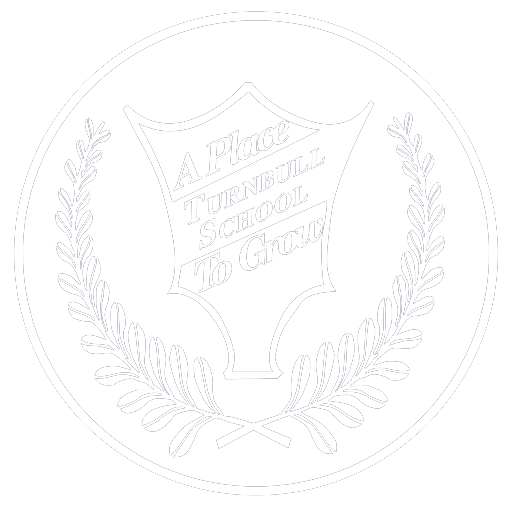 Turnbull Summer Camps is offering morning, afternoon or full day camp options for the summer of 2019. Whether you have a passion for vocal or instrumental music, hands on experimental science or enjoying the great outdoors with weekly themed programs, come spend the summer with us and we will be sure to make it memorable. 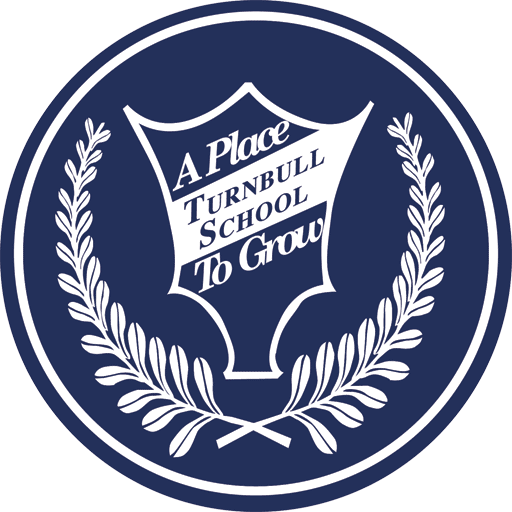 See turnbullcamps.ca for program details.